Two of Australia’s ‘big four’ banks, Westpac Banking Corporation and the Australia and New Zealand Banking Group, are experimenting with peer-to-peer transfers on the Ripple protocol. The news, revealed by The Australian Financial Review, follows last month’s announcement that the Commonwealth Bank of Australia (CBA) – another ‘big four’ rival – is trialling the tech for transfers between its subsidiaries. At the time, CBA’s chief information officer David Whiteing described distributed protocols as “the way of the future”. 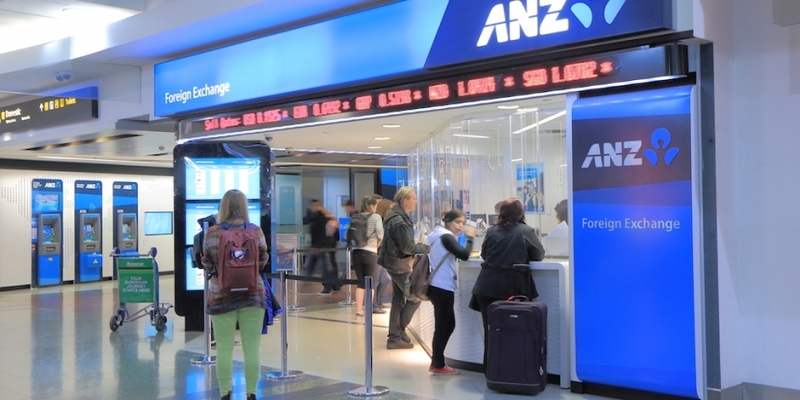 Both Slade and an ANZ spokesperson were more guarded on the possibility of trialling cryptocurrencies like bitcoin in future, citing regulatory uncertainty. “The banking of cryptocurrency is technically feasible, though we don’t have that capability today,” the ANZ spokesperson said.